Indian tennis has seen a huge boost in popularity in recent years. Quite a few reasons for that exist, not least the fact that the nation is now producing a much higher standard of player. More impressively, though, was the development and scale of growth in some of their more experienced names of the present generation – like Prajnesh Gunneswaran. At 29, Gunneswaran might not be a household name. 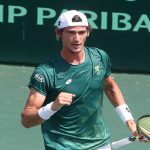 However, an impressive 8 ITF Singles titles and 1 ITF Title at Bronze has seen him secure a very impressive reputation for himself across India. He also represented India at the 2018 Asian Games in Jakarta, where he impressed en route to picking up a Bronze medal. 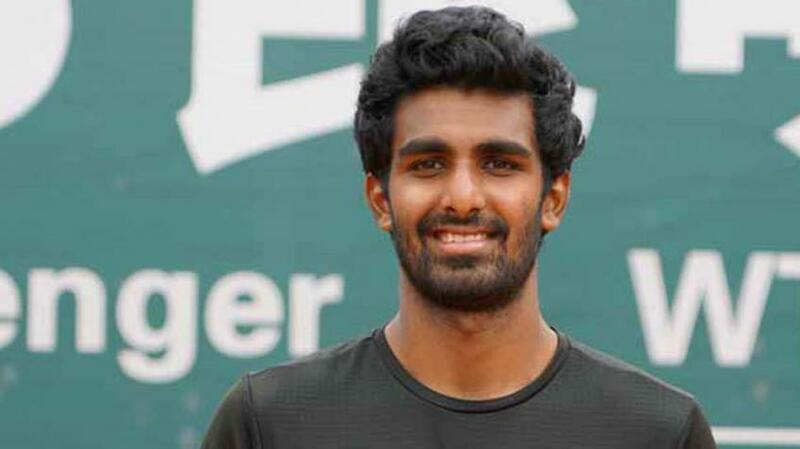 The top ranked Indian singles tennis player, Gunneswaran has all the experience needed to really make the peak years of his career a huge success. His left-handed style makes him stand out from the crowd, while his energetic yet composed style of play really makes him stand out amongst his contemporaries. 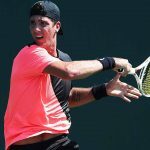 Starting 2018 as low as 243rd in the ATP Singles rankings, he has reached a career-high of 104th and looks set to continue his progress as very impressive late-bloomer at ATP level.